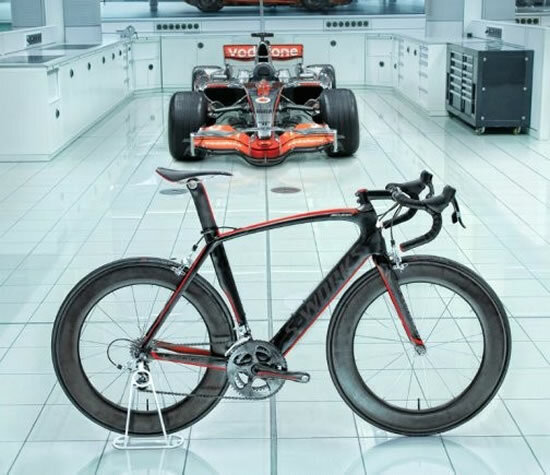 Fast cars and motorbikes maybe everybody’s dream, but a great bicycle is something that can make you forget the feel of both of them in a jiffy, if tailored well. 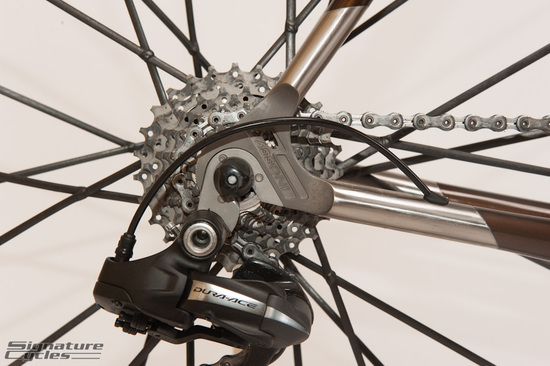 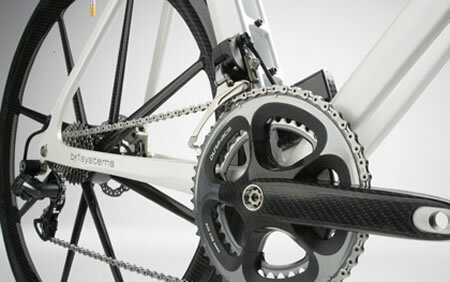 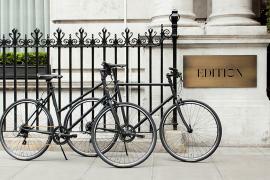 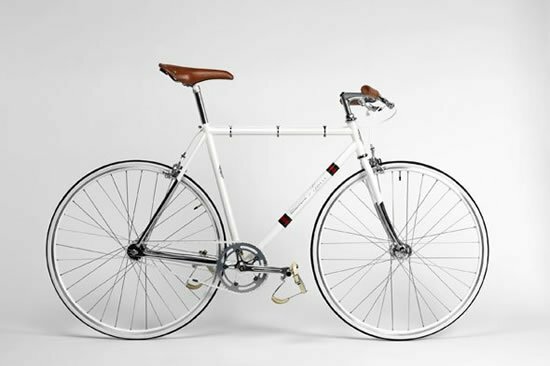 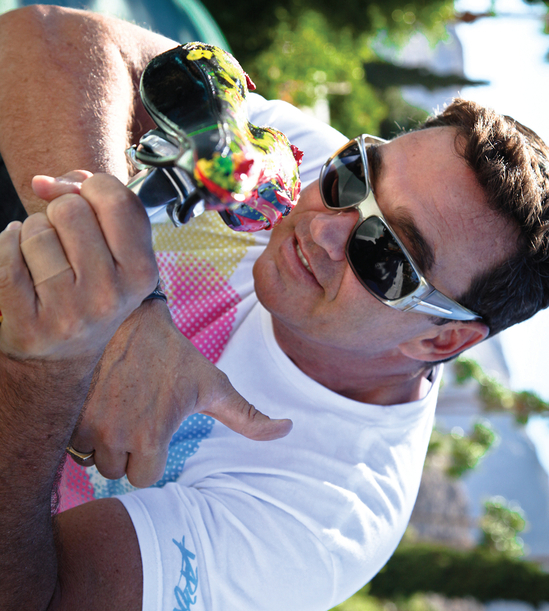 A good bicycle is one that is perfect in terms of aesthetics, symmetry, ride quality, technology, balance and appearance. 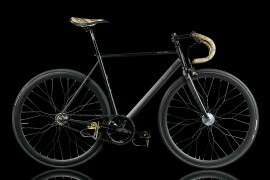 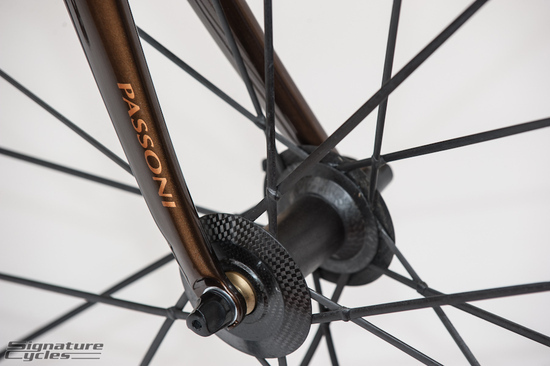 Finally, I found a ride that delivers on each one of the aspects and offers more- The Passoni Nero XL. 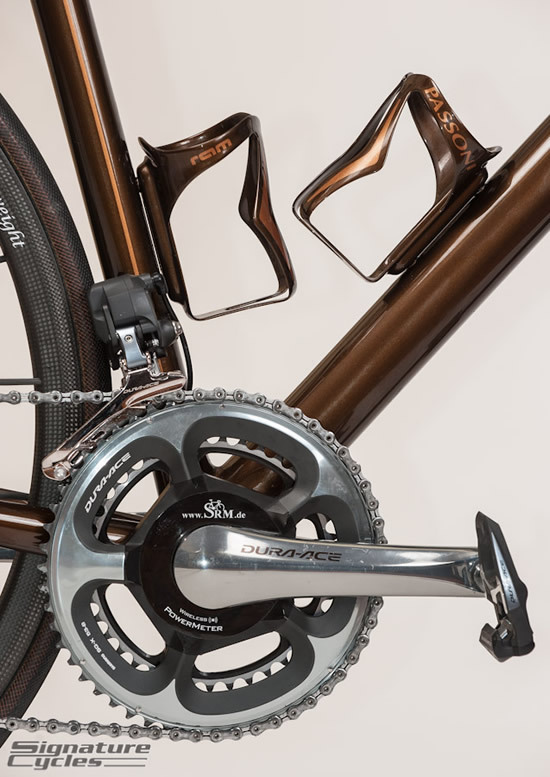 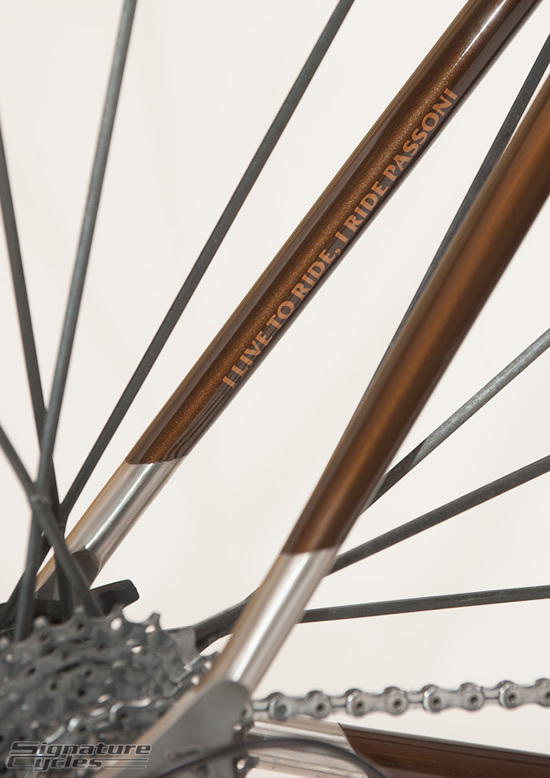 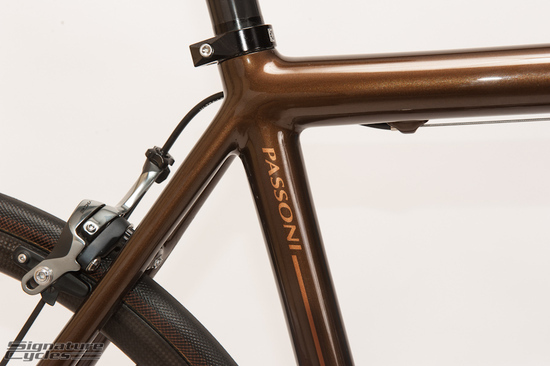 The unusually tall bike wears an interesting and earthy paint scheme of espresso and bronze all throughout. 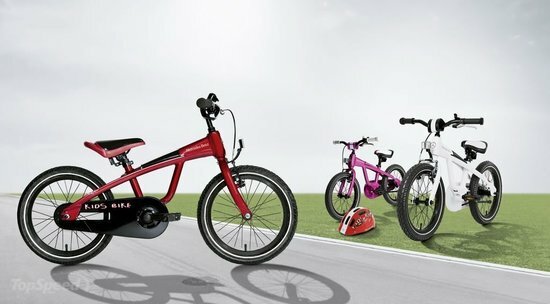 So bikers can easily identify that she is not just going to sit pretty, she’s going to run with you wherever you take her- through the road, rubble, mountains and the dust! 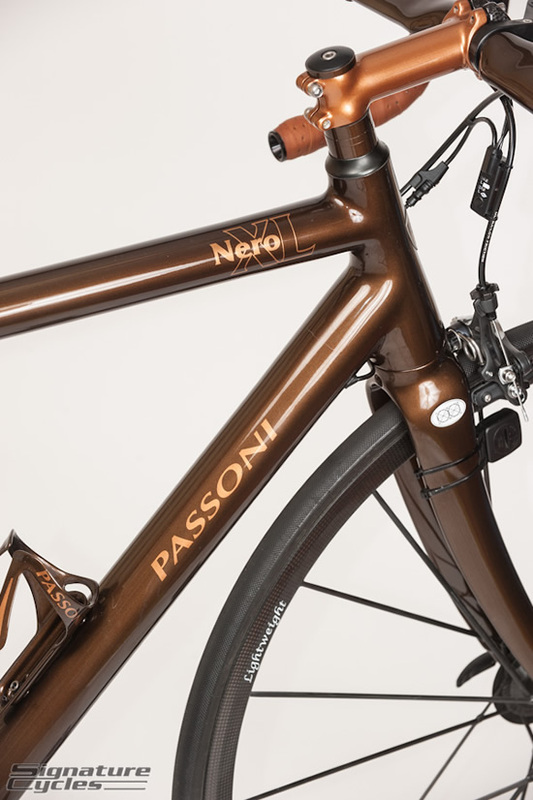 The Passoni Nero XL provides the type of balance a rider would require while descending big heights and going through grainy terrain. 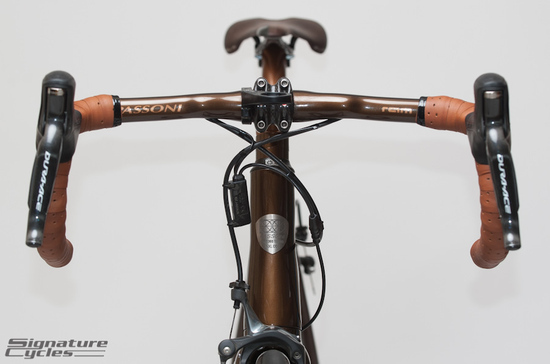 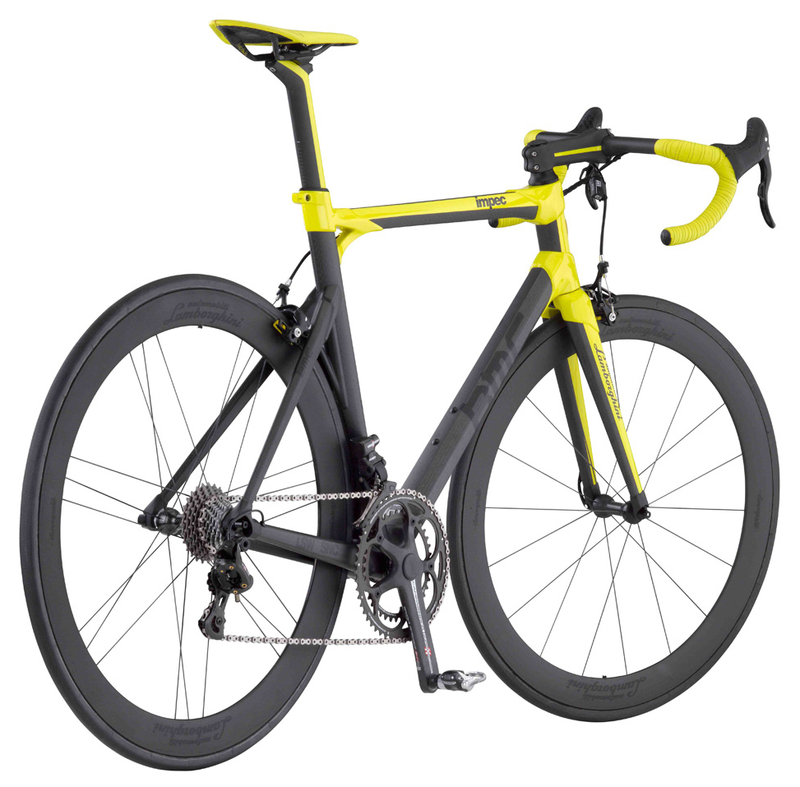 It’s a beautiful Italian bike worth $24,000.